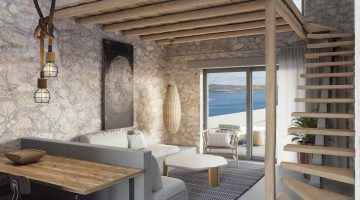 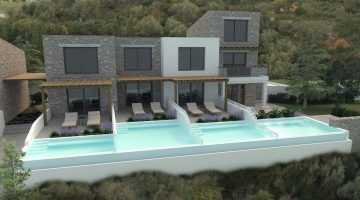 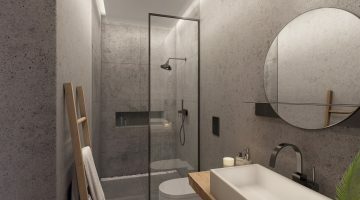 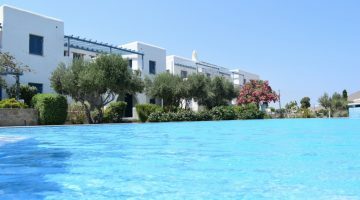 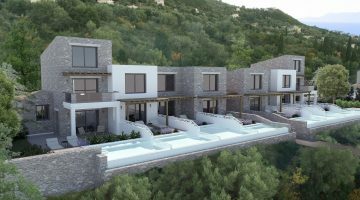 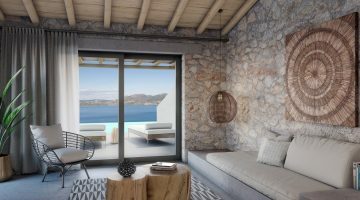 Fantastic brand new development situated in one of Athens most up and coming locations close by to the Athens Riviera. 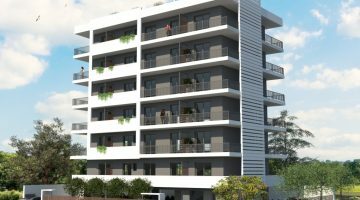 Surrounded by an array of facilities, you will find everything one needs just a stones throw away, including shops, cafes, restaurants, schools, hospitals, cinemas and more. 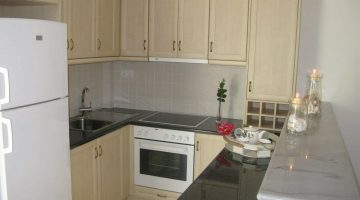 Less than 10 minutes away is Athens sea front and marinas. 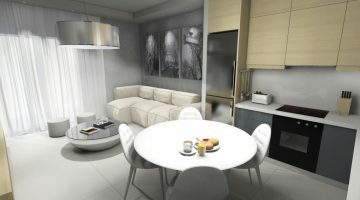 These stylish contemporary apartments will be finished using the very best of materials. 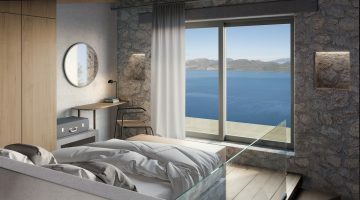 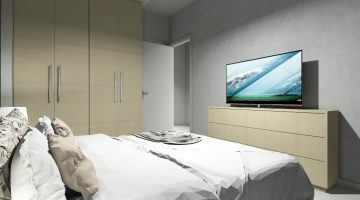 Bedrooms will come equipped with fully fitted built in wardrobes and there will be a bespoke Italian designed kitchen in every apartment with integrated appliances. 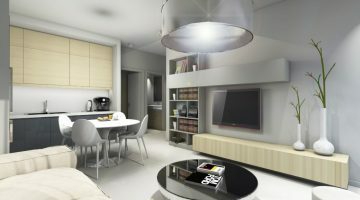 The building will also have a high speed passenger elevator which can be reached on every floor.